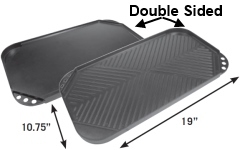 Grid Toppers and Cookware help you grill anything! 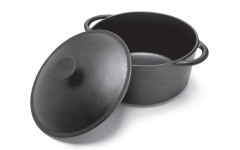 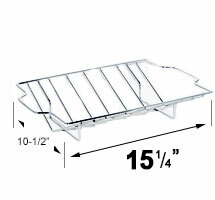 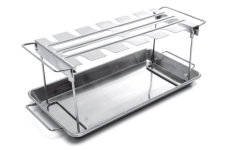 From woks to roasting racks we have every thing you need to take your grilling to the next step. 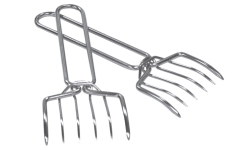 These tools are all fun toys to get creative in how you grill. 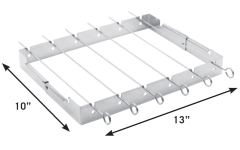 These pieces will all sit on top of your cooking grid, so they will work with any grill.